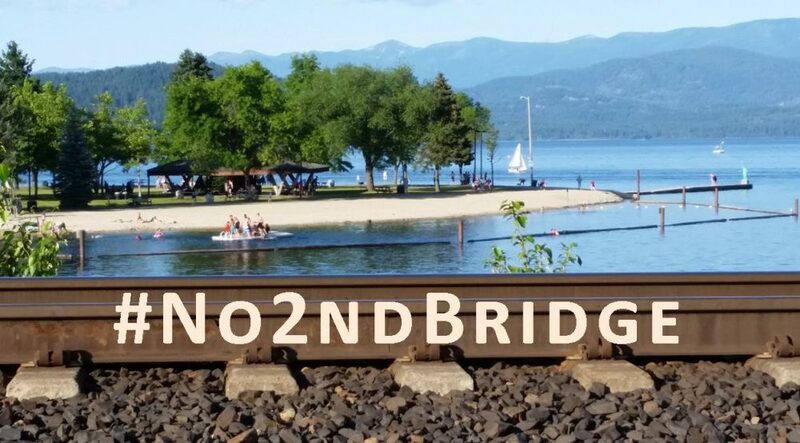 The Wednesday, April 26, 2017 Climate Justice Forum radio program, hosted by regional, climate activist collective Wild Idaho Rising Tide (WIRT), shares news about a second, possible, Lake Pend Oreille rail bridge near Sandpoint, an abandoned, Alaska, coal mining proposal, recent, Earth Week outreach by WIRT, and an upcoming, Standing Rock water protector workshop, Idaho oil and gas presentation and forum, and climate marches in north Idaho. We also air a talk by Shelley Brock of Citizens Allied for Integrity and Accountability on Idaho oil and gas invasions, and an interview with an anti-repression organizer about Dakota Access pipeline resistance. Broadcast on progressive, volunteer, community station KRFP Radio Free Moscow every Wednesday between 1:30 and 3 pm PDT, on-air at 90.3 FM and online, the show covers continent-wide, community opposition to fossil fuel projects, thanks to the generous, anonymous listener who adopted program host Helen Yost as her KRFP DJ.